Position your brand firmly at the top! 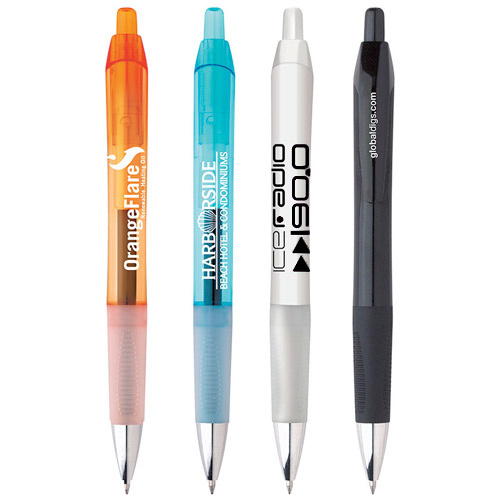 Promotional BIC Intensity Clic Gel Pens will do that and more! 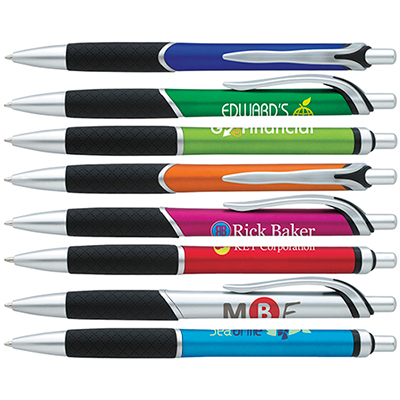 These pens will do a fine job of promoting your brand and placing it on top of your customers’ minds. 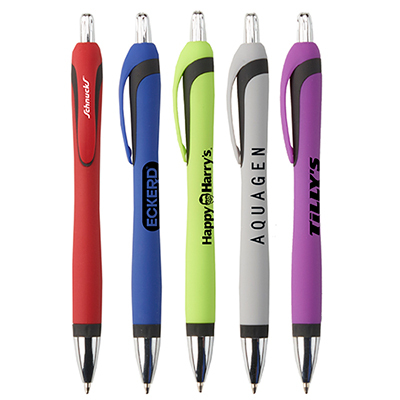 You can make the most of the imprint area by customizing your logo and message. 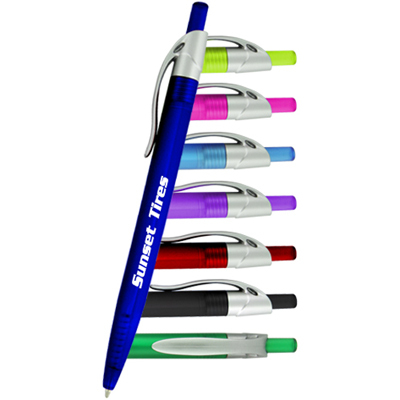 These stylish pens have an automatic clip-retracting mechanism and are ultra-smooth gel rollers. Your recipients will be pleased to receive these pens! Place your order now! 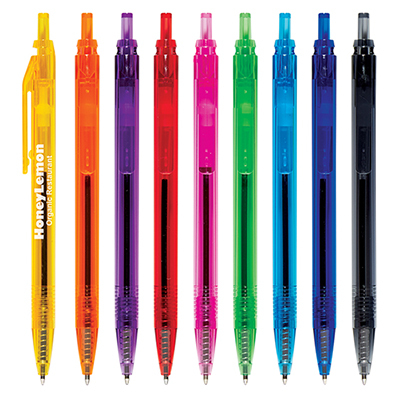 "These pens look great! Will order them again. " "I have been a Promo Direct customer for 5 years now. And I would like to say that they never cease to impress me with their impeccable service." FREE 2-Color Imprint. Position your brand firmly at the top!